I have TWO new releases coming out in November. 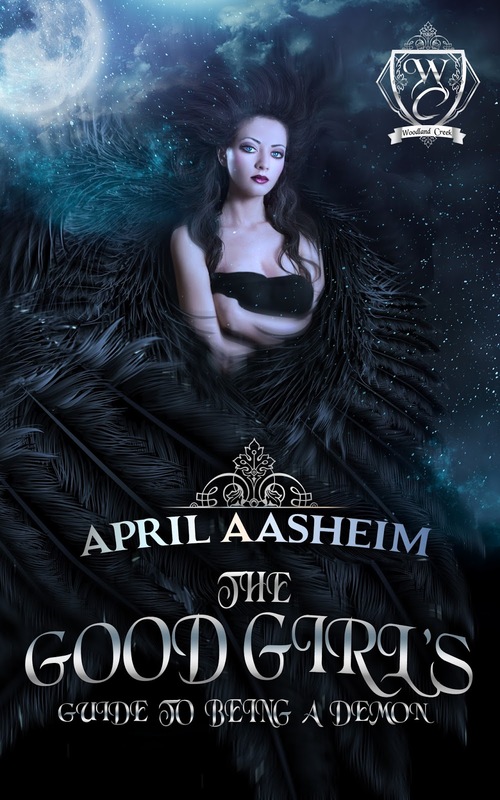 The first book is called The Good Girl's Guide to Being a Demon. It's about small-town girl, Cassie Martin, who suddenly finds herself in the precarious position of growing horns. After receiving a book from her long-dead mother regarding the incident, Cassie journeys home and meets up with childhood friend (and crush) Josh Tucker, who is studying to be a youth minister. Mayhem ensues. The release day is Nov 15 and is available for preorder HERE. 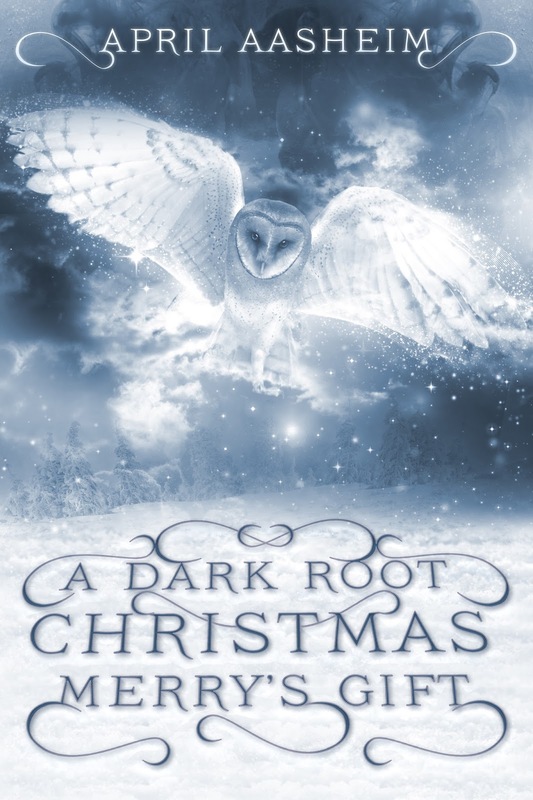 The second book will be available right after Thanksgiving and is called: A Dark Root Christmas-Merry's Gift. Its set in my Dark Root world and is the story of 10-year-old Merry who befriends a mysterious owl while trying to put some holiday spirit back in her family's lives. Its sweet and slightly different than my other books, but its a fun nostalgic walk back through Dark Root. Pre-order info coming soon. 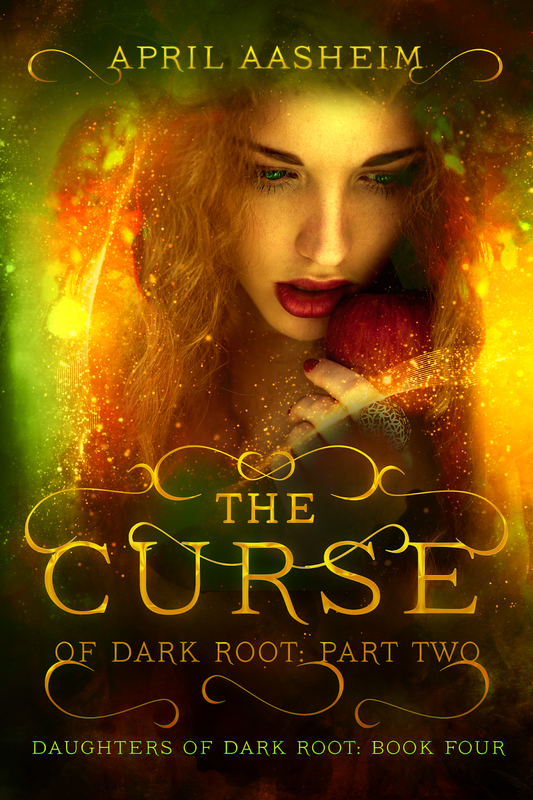 And I know I have MANY readers waiting for Curse Part 2. I assure you I'm working on it. Its a big undertaking since it will be the set up for future books and I want to make sure to get it right (and give you all a great reading experience). Look for it in Spring, 2016!